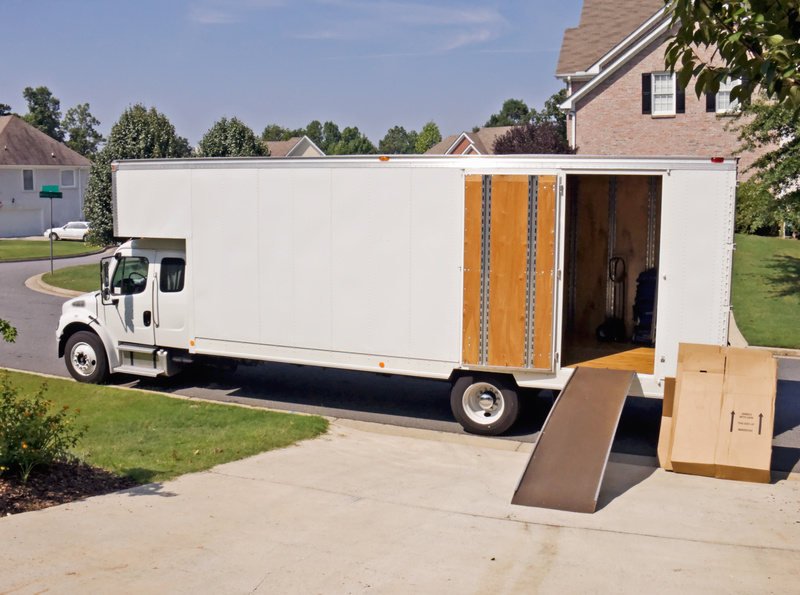 Whether you are moving across town or to the next state over, we take pride in the quality of our moving service. Let us pack for you. 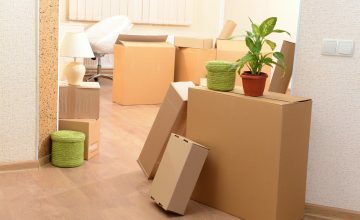 You shouldn't stress over collecting boxes and tissue paper - let us pack your belongings so you can do what you want to do - not pack! 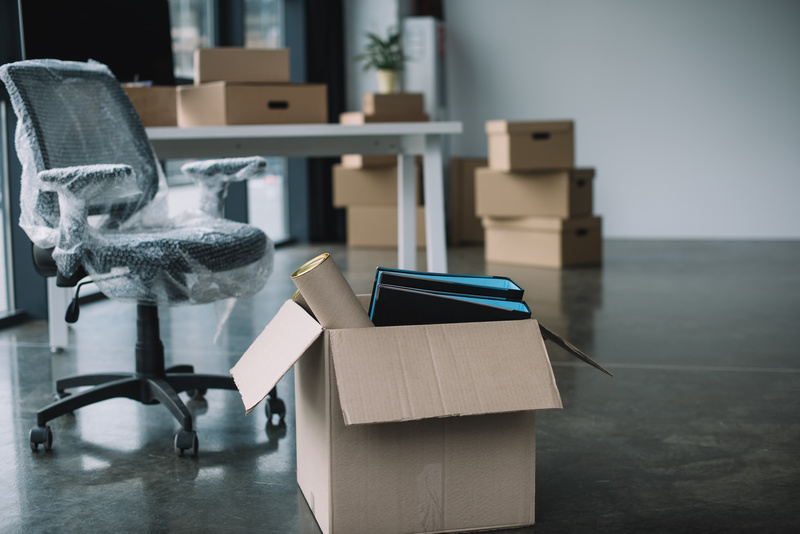 We move not only families and individuals, but businesses as well. 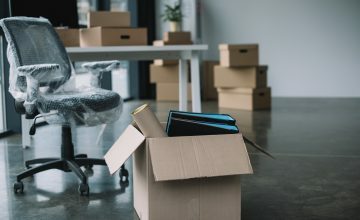 As a business owner, there's a lot involved to moving a business. We can help. Serving Coastal Georgia and Low Country South Carolina, we provide the best service to make your moove smooth from start to finish. 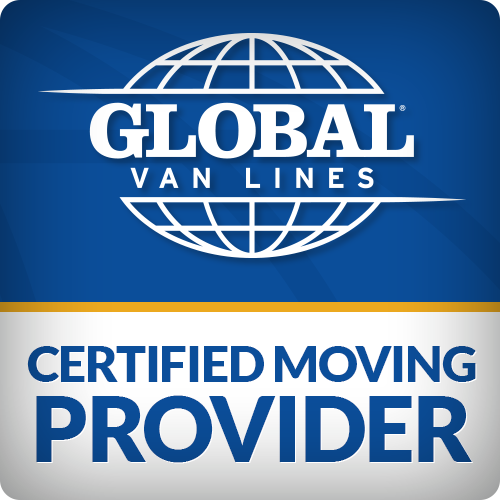 Moving you efficiently and professionally to relieve the stress. Our professionals work with you from start to finish - and keep your belongings secure along the way. 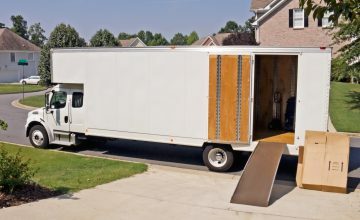 Since we work with you every step of the way, you know you will receive your belongings on-time. Awesome company 🙂 Amazing owners with a lot of experience and careful certified employees! All the Right Mooves Moving & Storage is your full-service Coastal Georgia and Low Country South Carolina moving company. Based on Hilton Head Island, we can handle your local or out-of-state moves. Copyright © 2019 All the Right Moves Moving. All Rights Reserved. Web Design by ME Marketing Services.